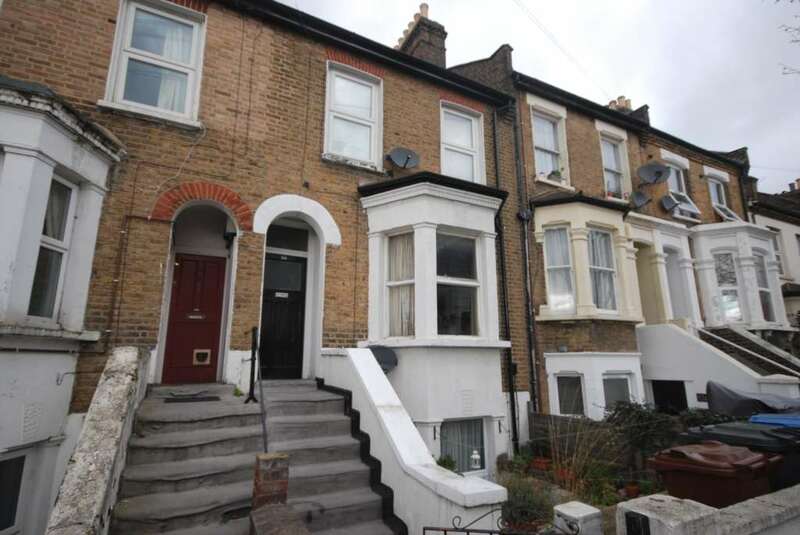 ALLEN DAVIES are pleased to offer FOR SALE this FIRST FLOOR CONVERSION situated in a IMPOSING VICTORIAN BUILDING located close to LEYTON UNDERGROUND STATION. The property is in need of some MODERNISATION and comes with a 68 years lease. The property is currrently let and would suite either an INVESTOR or a FIRST TIME BUYER.